We're looking to find the world’s most experimental bartender. 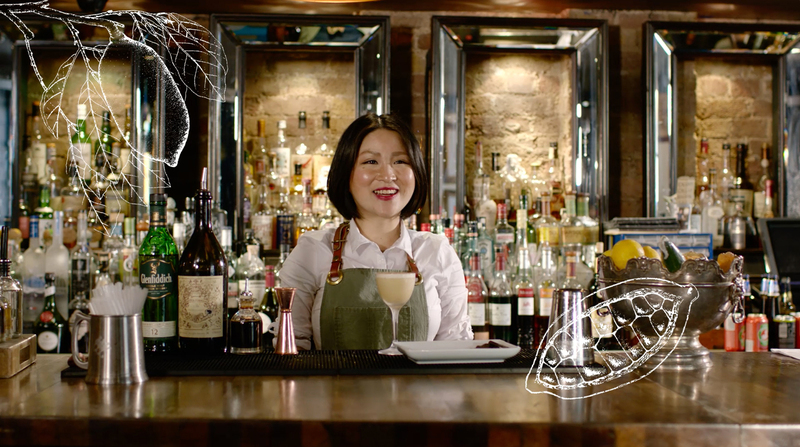 This global search aims to recognise and reward bartenders who collaborate with mavericks outside the traditional drinks world to create a more surprising, unusual and inventive Glenfiddich drinking experience. 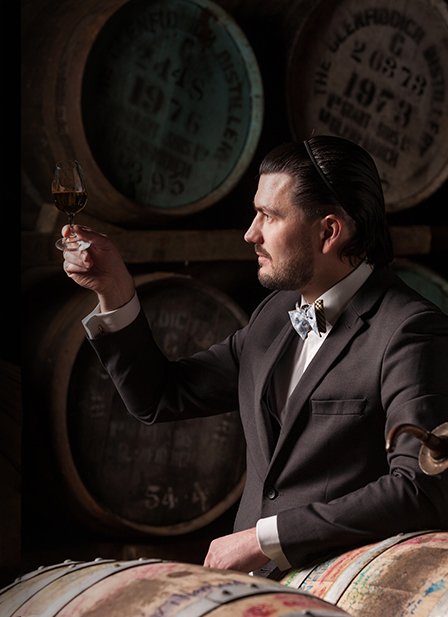 We want bartenders to collaborate with a master in another field, like a musician, chef, designer or artist to name a few, to co-create something unique inspired by Glenfiddich. 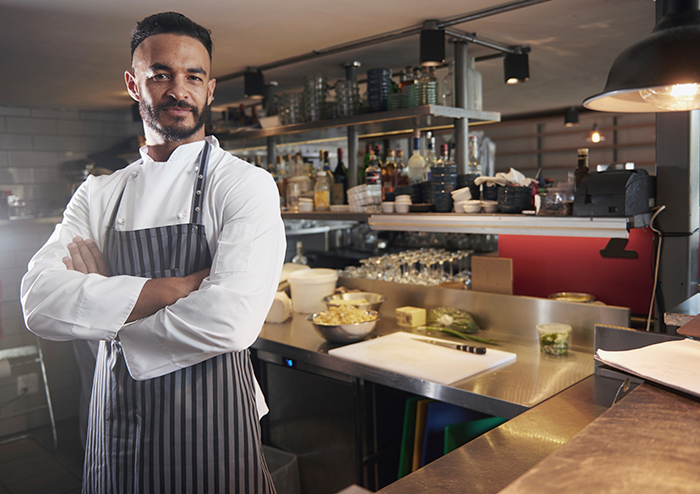 Finalists from countries around the globe, including Australia; UK ; Mexico; UAE (Dubai); India; Bulgaria; Denmark; France; Taiwan; Korea; Israel and Spain will be invited on an all-expenses-paid trip to the inaugural Glenfiddich Experimental Bartender Academy in Scotland. Once at our distillery they'll compete to win the priceless opportunity to bring their idea to life, supported by Glenfiddich. One winner be crowned The World’s Most Experimental Bartender, and they'll be made famous all over the world. The search for the world’s most experimental bartender starts now. The finalists will be announced in November, and will take part in the Glenfiddich Experimental Bartender Academy in Scotland in November. We look forward to seeing your #GFExperiments entries. This is Glenfiddich’s first global competition and we’re setting out to find the most maverick whisky pairing in the world. We want you to work with artists, musicians, brewers, chocolatiers, botanists, poets, tailors, milliners, glass blowers, cocktail kit makers, or anyone whom you think you could collaborate with to make the ideal addition to the Glenfiddich drinking experience. To enter, all you need is an idea of something (anything) that you will create with a collaborator that would enhance the Glenfiddich drinking experience. Express it in under 200 words and email it, along with your contact details and state you are in to our Australian and New Zealand Whisky Specialist, Richard Blanchard - Richard.blanchard@wgrant.com. We’ll then have events in each state where you will be able to explain your idea to a group of industry experts. At every state final, we’ll provide lunch and some of the unique and experimental drams that are coming out of our distillery. On the day of the state event, you will have five minutes to present to a panel of four judges in a ‘Dragon’s Den’ style interview. The winning idea in each state will be given a budget of $1000 to create their idea and see it come to fruition. These pairings will then be sent to our distillery in Dufftown, where a panel of global distillers, craftspeople, and whisky lovers will evaluate them and choose an Australian winner. All state champions and their collaborators will then be flown to Sydney for a pioneering dinner where their creative wares will be on display and the national winner announced. The Australian national champion and their collaborator will then travel to the Global Final in Scotland in November. If you have entries to submit or any questions, please contact our Australian and New Zealand Whisky Specialist, Richard Blanchard (richard.blanchard@wgrant.com).